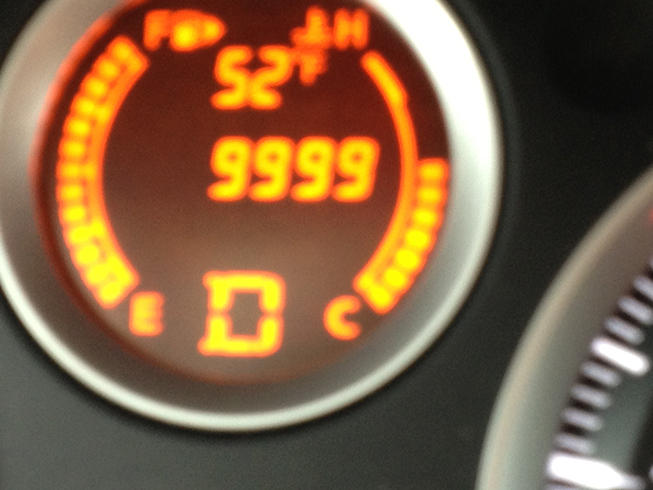 The odometer hit 10,000 miles today on my 2012 Nissan Sentra. I’ve enjoyed this car so far and it’s ability to zip up and down the roads and highways. And I’m sure I will continue to enjoy it for another 10,000 miles [I hope to drive this car well past the 100,000 mileage clicker] as it continues to provide me with reliable transportation. Anyone else reach any recent milestones with their vehicles? Mine is close to 100k. Scary! Wow. That’s wild. 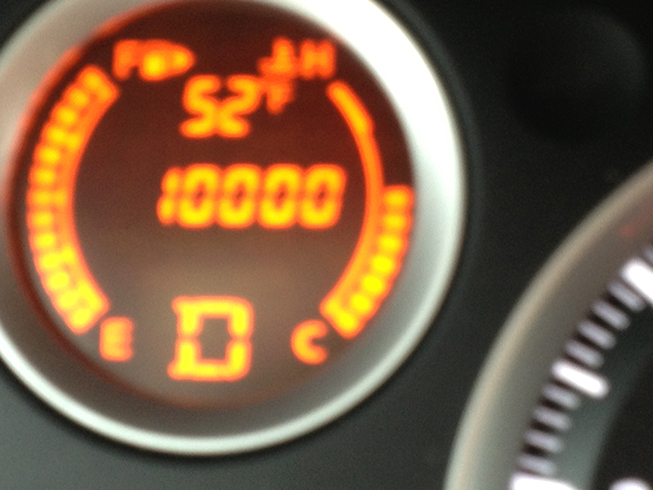 I loved it when my last car passed 100,000 miles. I’m hoping this one will do the same. I’m 1/10th of the way there. Mine rolled past 140k. 11 year old Saturn LW300. Driving this thing until it falls apart. And judging from how reliable it’s proven to be, that could well be some time in the future. One of the best cars I’ve ever owned. 140k… a milestone. Hope it keeps going.